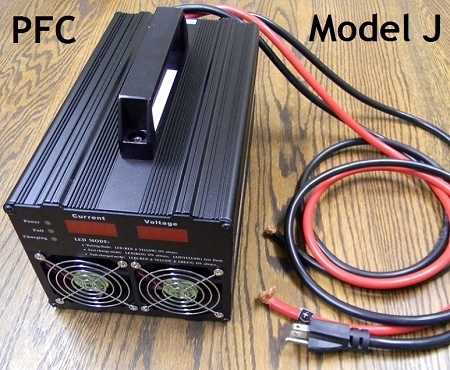 Custom Built Battery Packs - Tell us what you need, we can make it! *Shipping cost will be lower for bulk orders over one. Some are in Salt Lake City Stock, some have to be ordered. There are two ways to get an exact quote for base shipping for your order. 1. Contact us at (801) 449-0681 10:30am-4pm Monday-Friday or [email protected] 2. Place your order by adding your items to the cart and then clicking "Proceed to Checkout". We’ll research the exact shipping cost and send you an invoice to your PayPal. We love to meet or beat any competitor’s price! Higher volume discounts, price matching or questions? Contact Carl, our resident specialist. Copyright Lithium Battery Pack Company. All Rights Reserved. eCommerce Software by 3dcart.